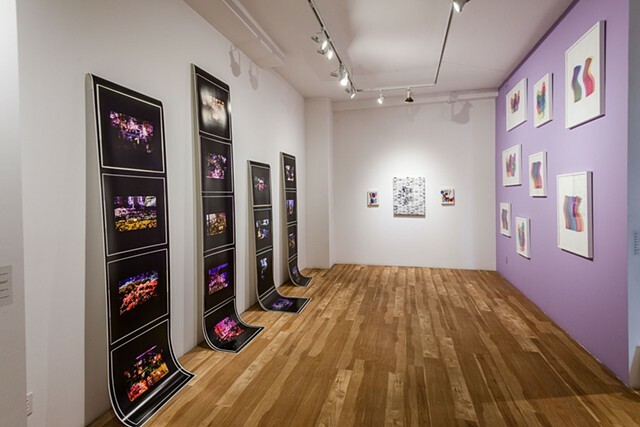 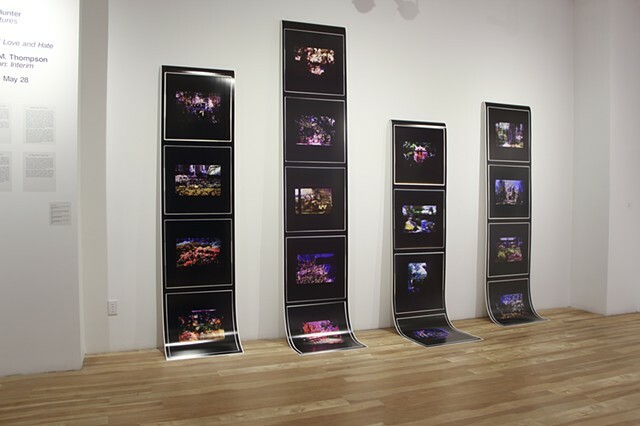 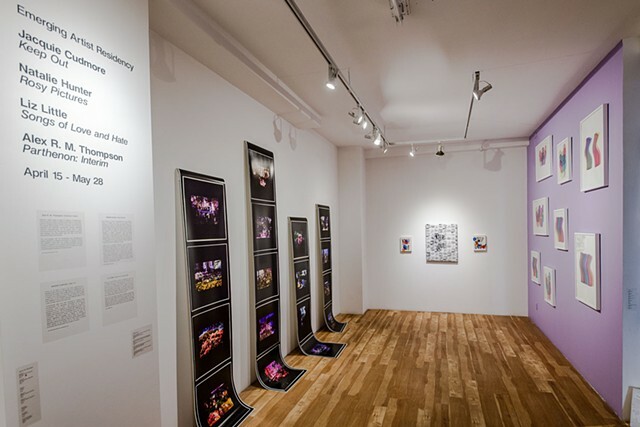 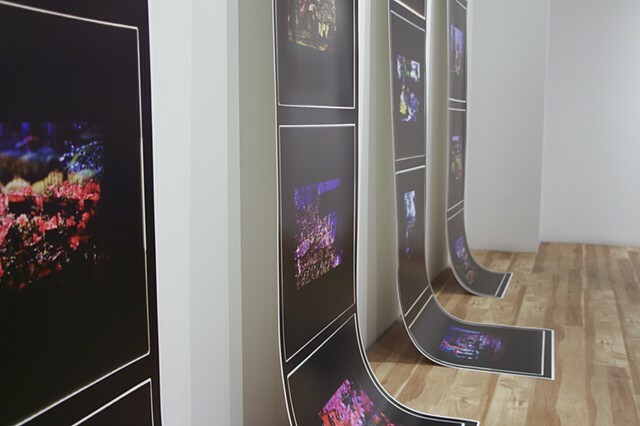 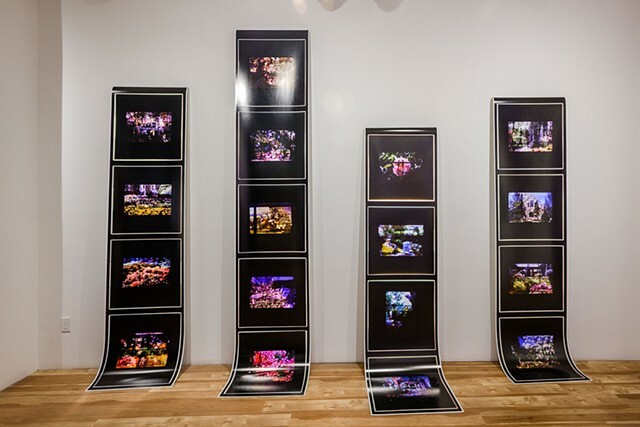 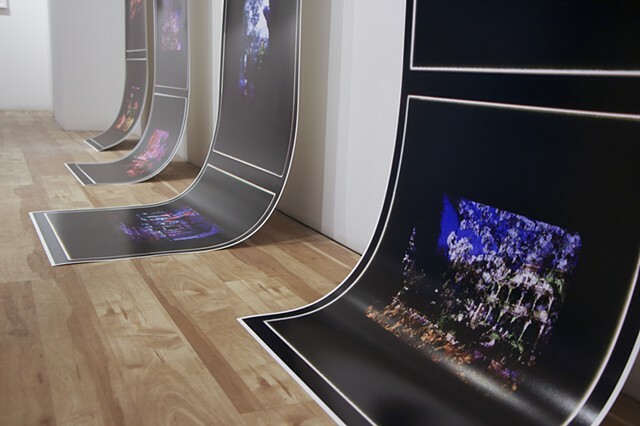 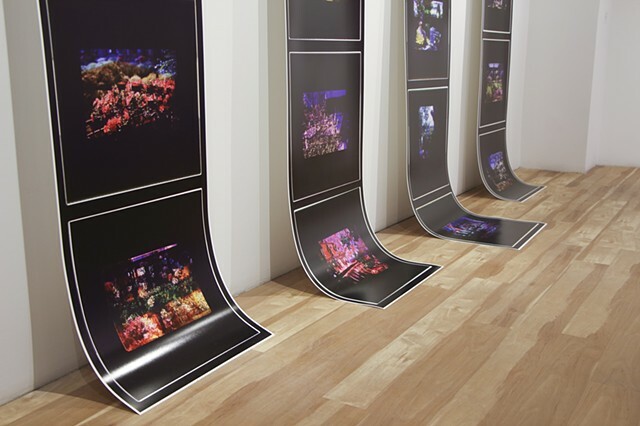 24" x 100", 24" x 125", 24" x 100", 24" x 100"
Rosy Pictures is a body of photographic work that considers the relationship between medium, material, and process in the formation of human memory. 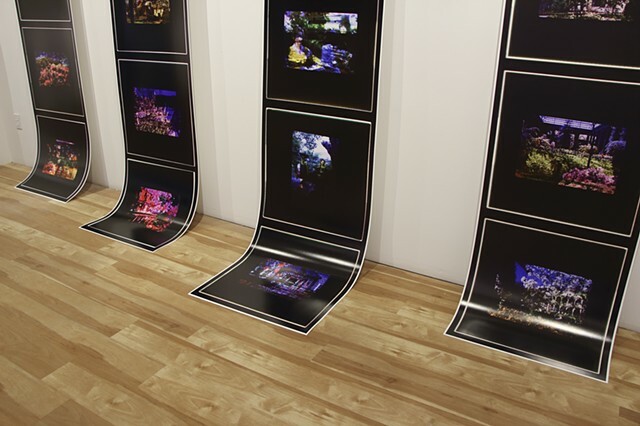 Working with found family slide archives, Kodachrome slides depicting landscapes, interior and exterior spaces, travel, gardens, and family portraiture are combined, layered, and re-photographed using light to form new spaces that rest somewhere between reality and fiction. 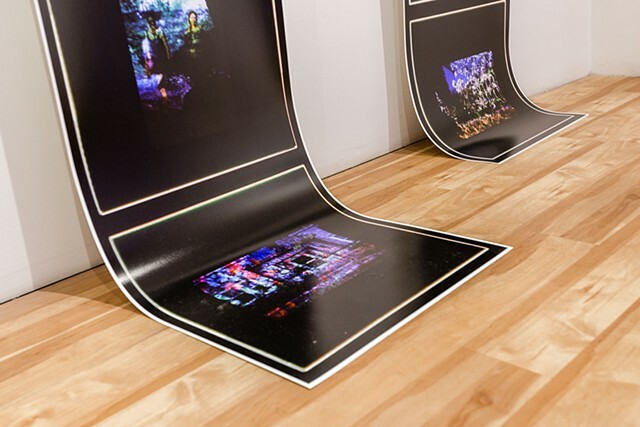 Combining both analogue and digital technologies, material function is questioned in a culture dominated by moving image screens, and ephemeral digital data. 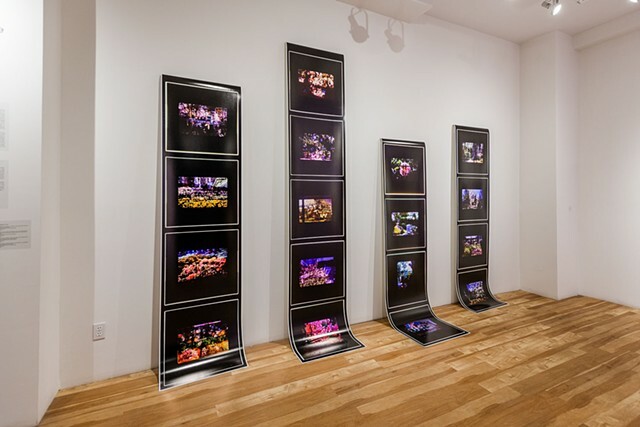 In this way, the outdated Kodachrome slide object becomes an immaterial trace of it’s material existence, and a catalyst for exploring how photography frames the past within the present.